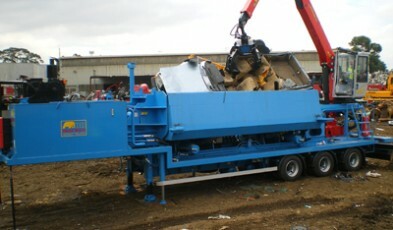 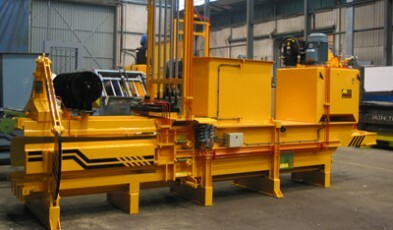 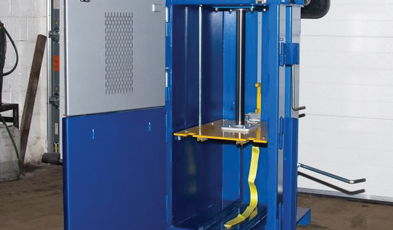 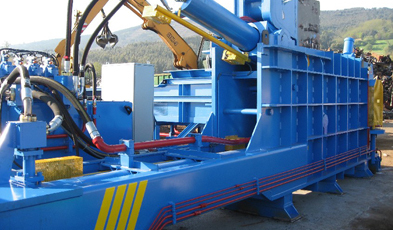 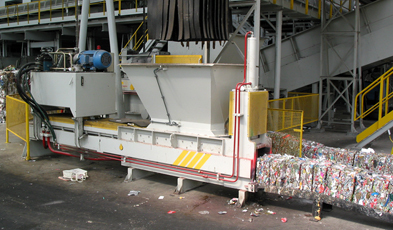 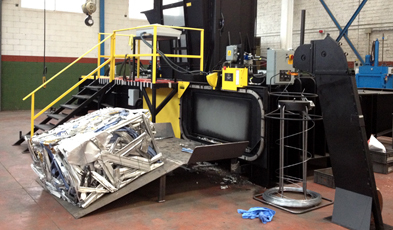 PRM Waste Systems are able to offer a wide variety of options for your baling requirements. 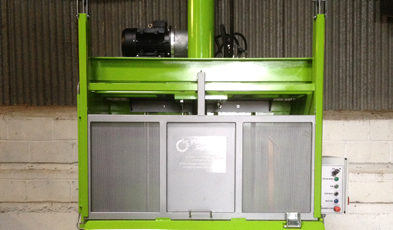 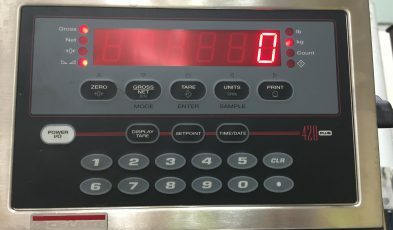 Our range starts from the MP60 mini baler capable of producing a bale of 50 – 70kg through to the Imabe fully Automatic balers that can produce a bale of around 500kg (for plastic bottles). 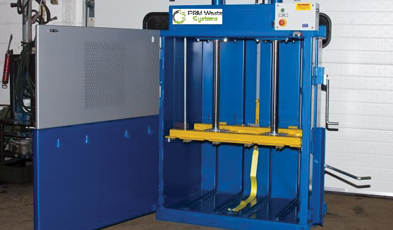 No matter what material you need to bale or your space requirements, PRM Waste systems will have the equipment based solution for you.